"Your source for Precision Machined Products"
BMC is a precision turned machined components manufacturer in West Michigan, since 1954. We have a vast array of multi-spindle, Swiss CNC, Hydromat and single spindle machines as well as CNC turning and milling. If a product requires secondary operations to complete, BMC offers a host of other high quality solutions such as milling, centerless grinding, broaching, thread rolling, & assembly. 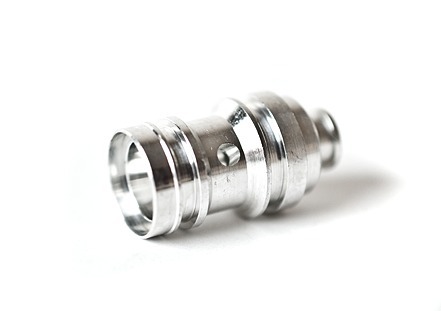 We have experience in machining many types of materials while focusing on quality. 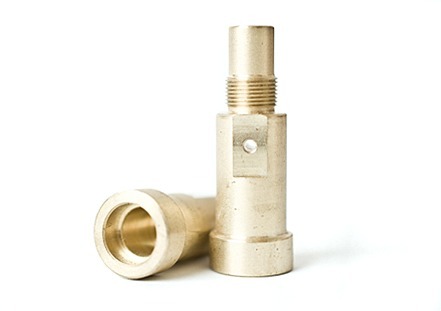 BMC is a precision turned machined components manufacturer in West Michigan and has been in business since 1954. Our current facility is 65,000 square feet. 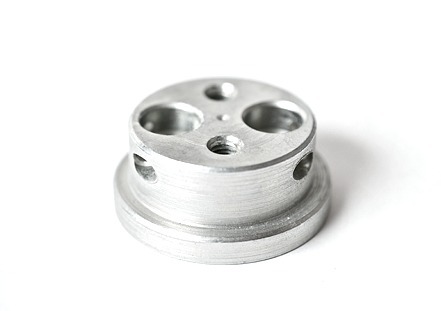 Working from your specifications, and with our varied manufacturing capabilities, we will develop the best process possible to produce your component part in the most cost effective fashion. In addition we have long established relationships with sub-suppliers and can offer complete heat treating and plating capabilities with confidence. BMC Bil-Mac is an ISO 9001 registered company, which strives to exceed our customers' expectations. 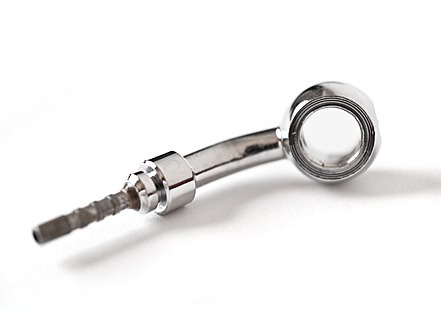 A strong commitment to quality and performance is key to our precision machining success. Our quality systems combine APQP, PFMEAs, PPAP, and Statistical Process Control to develop robust processes capable of meeting all requirements.